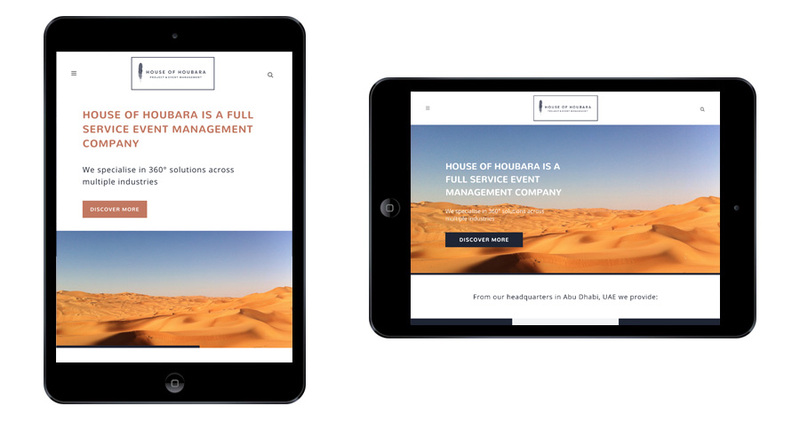 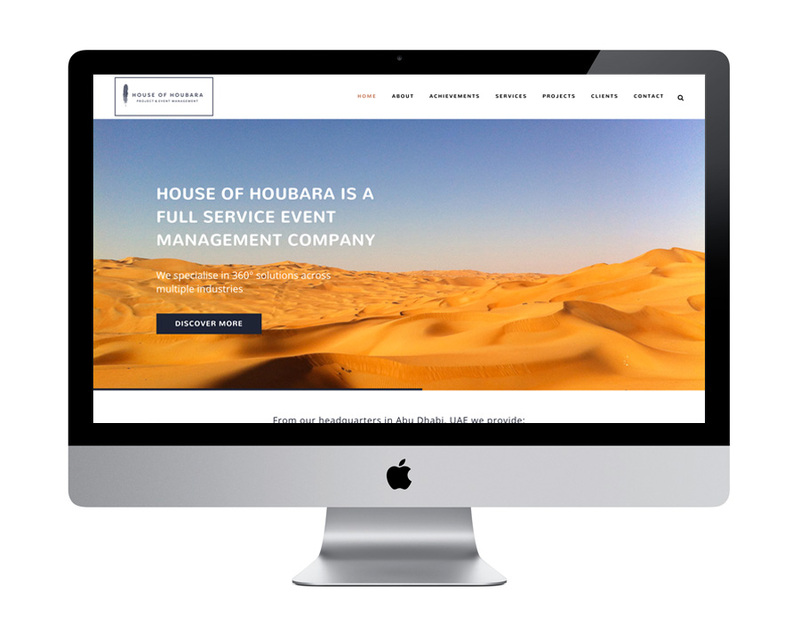 House Of Houbara is an event management company based in Abu Dhabi, UAE. 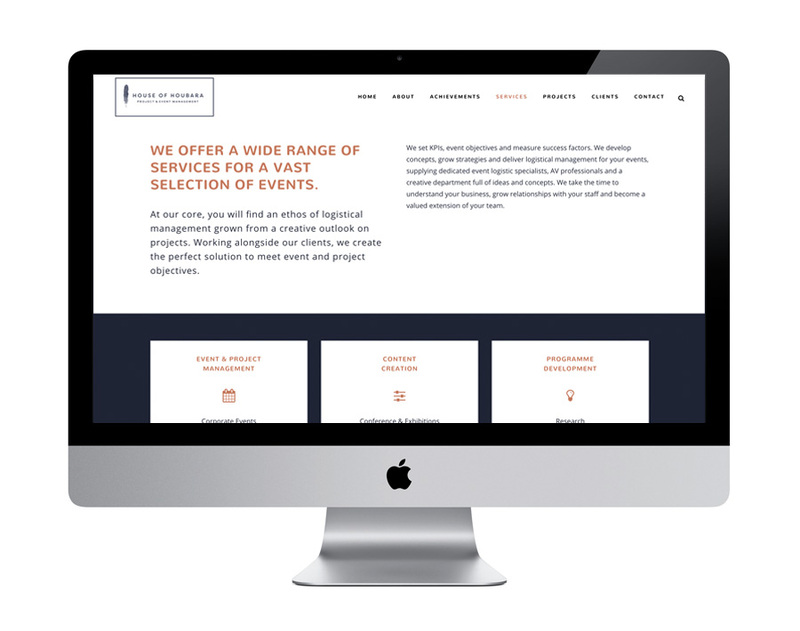 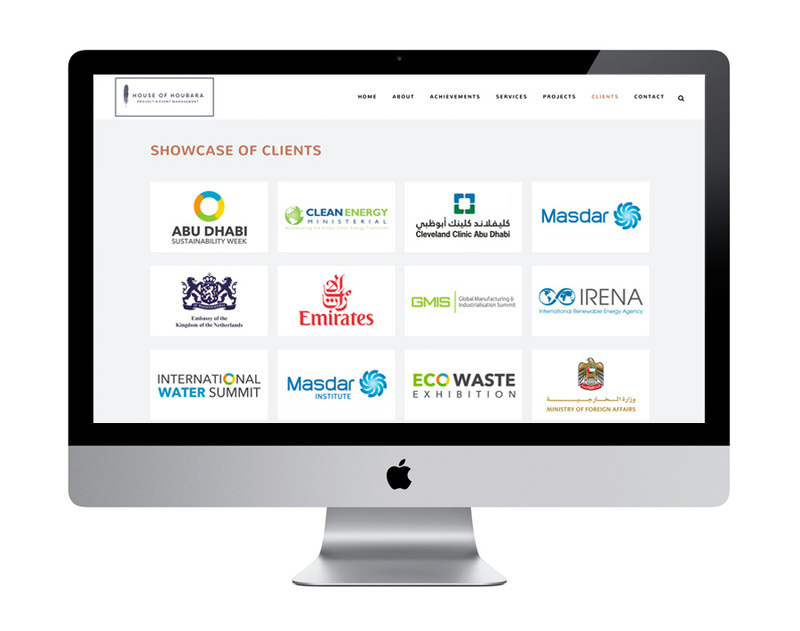 They needed a website designed and built which fitted inline with their existing logo and brand colours. 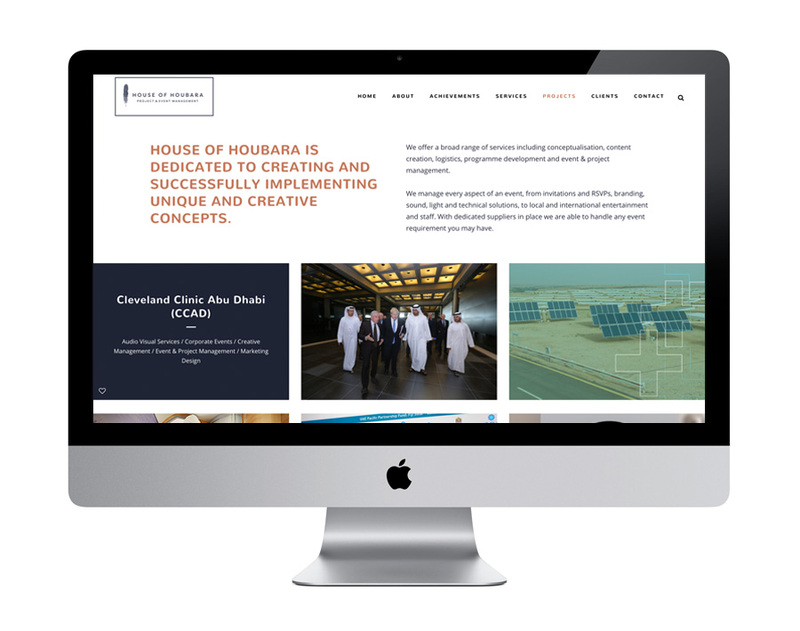 The website needed to be built with an easy-to-use content management system so that they could update the website with new projects, and needed to be fully responsive. 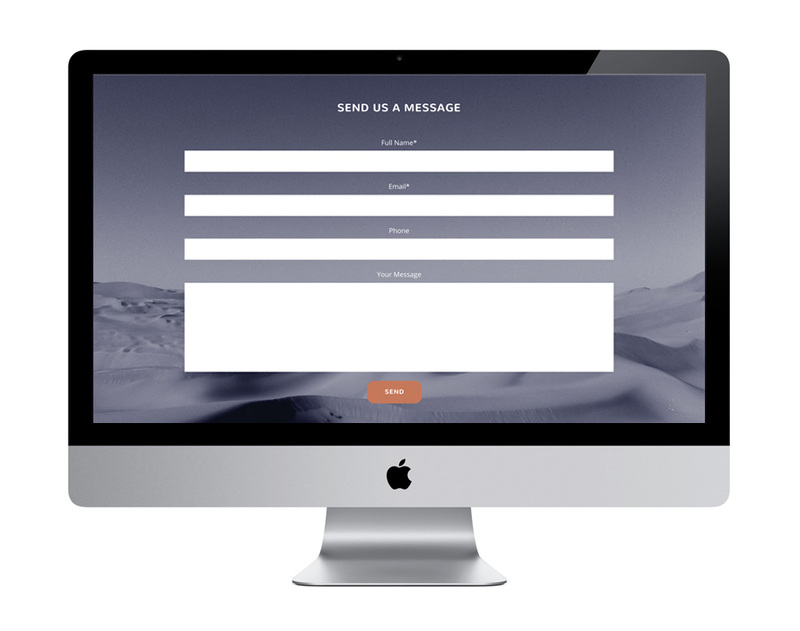 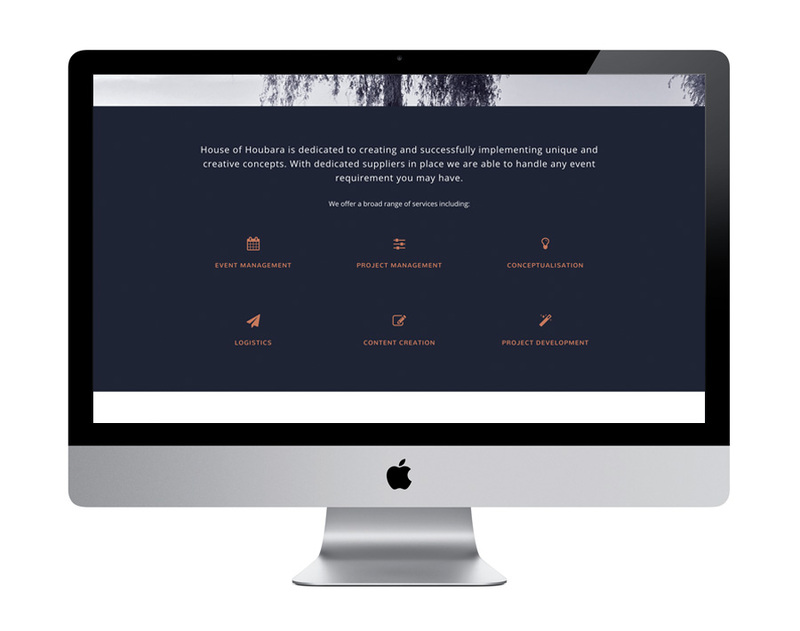 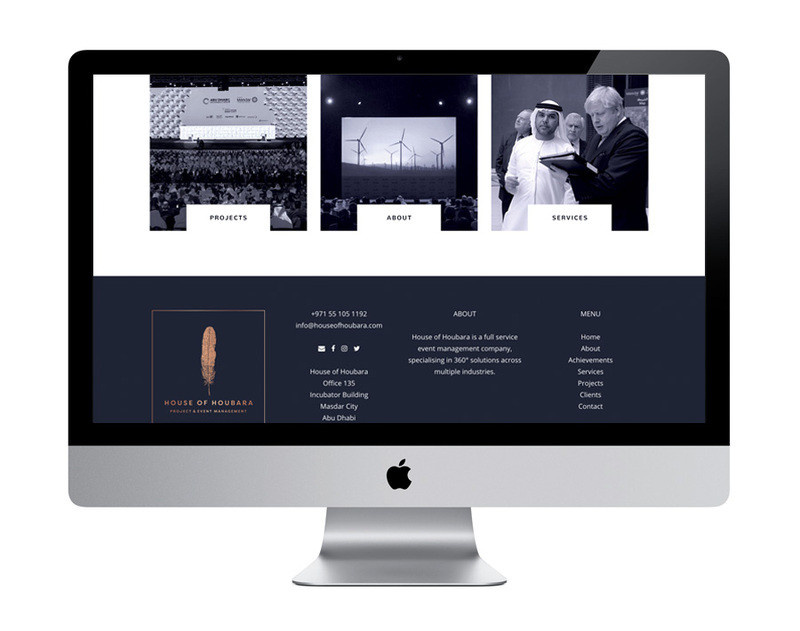 This website was built using WordPress, and the team were provided with a bespoke guide book teaching them how to update the website themselves. 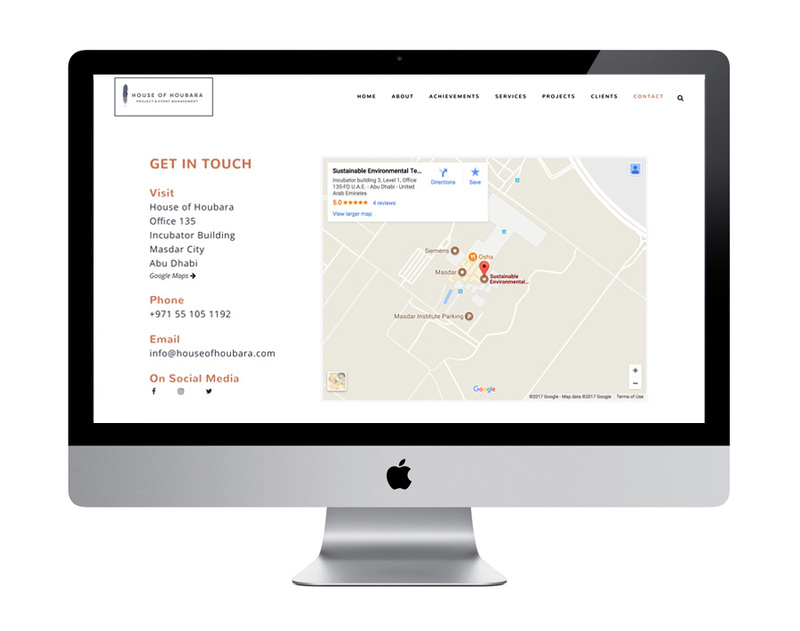 I also added tons of SEO, installed Google Analytics and submitted the site to Google to get them featuring on Google search results asap.